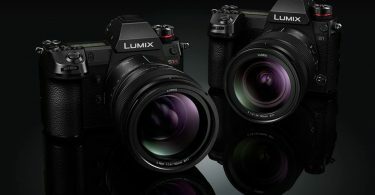 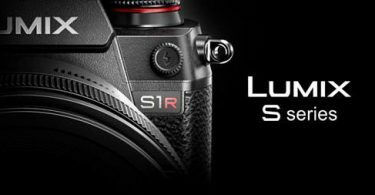 Panasonic is introducing a new 20.4-megapixel LUMIX TS7 (also known as FT7 outside North America). 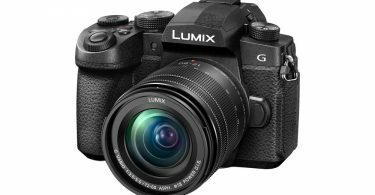 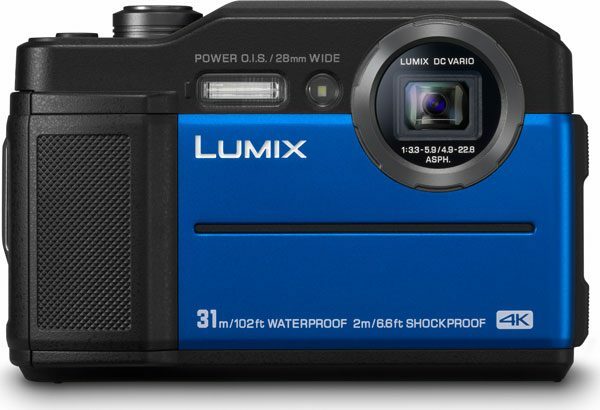 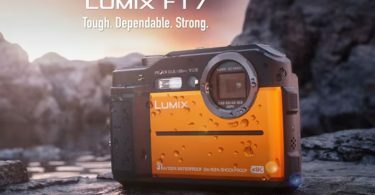 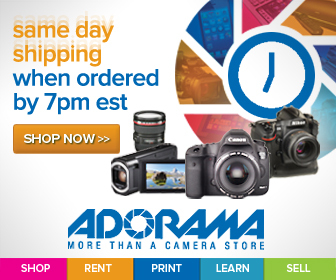 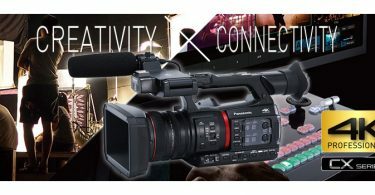 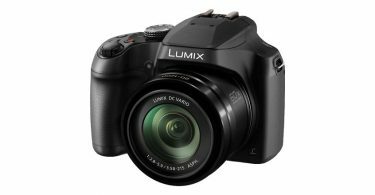 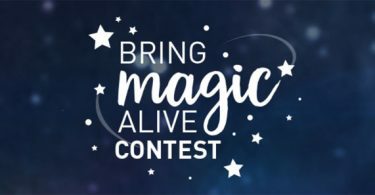 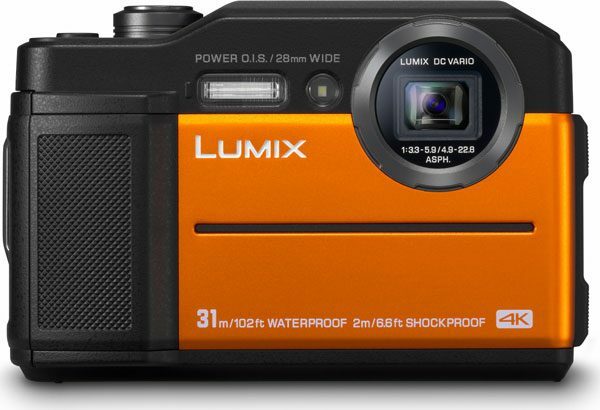 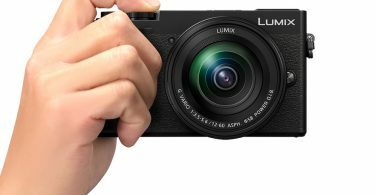 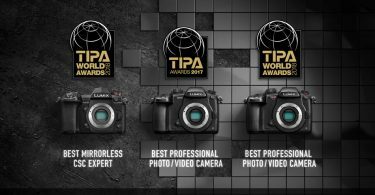 Mississauga, ON (May 11, 2018) – Panasonic Canada is pleased to announce the LUMIX DCTS7, a sleek and compact point & shoot camera. 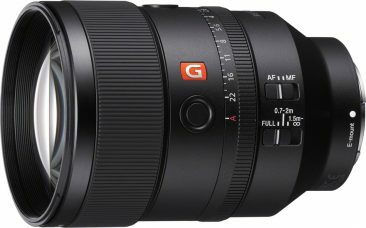 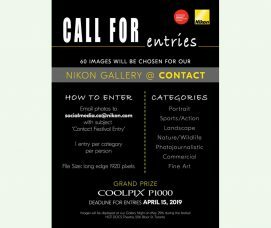 Equipped with 20.4-megapixels, a 28mm wide angle, 4.6x optical zoom lens (35mm equivalent: 28-128mm), and a rugged design exclusively geared for wild outdoor use, this waterproof camera enables users to shoot vibrant and high-quality images, even in the most severe weather conditions. 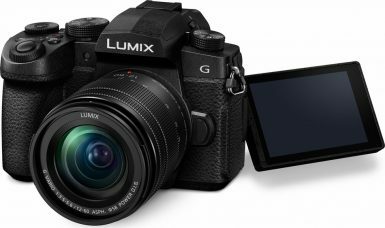 The Panasonic LUMIX DCTS7 will be available at select Canadian retailers and on the Panasonic eStore in July with an MSRP of $579.99 (CAD). 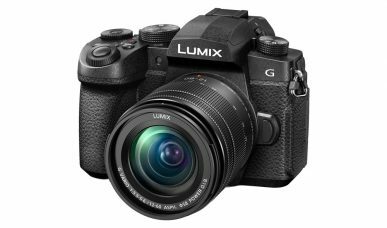 The Panasonic LUMIX DCTS7 comprises a high-durability body with waterproof protection to 31 m / 102 ft, dustproof, shockproof to 2 m / 6.6 ft, freezeproof to -10 degrees C / 14 degrees F and pressure resistance to 100 kg / 220 lbs which all serve to protect the camera in almost any severe conditions. 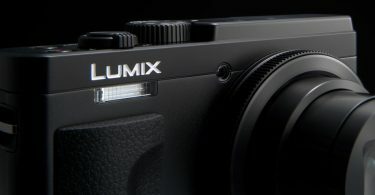 A new 0.2-inch 1,170K-dot equivalent LVF (Live View Finder) is added on the LUMIX DCTS7, making it easier to capture images even under strong sunlight or in backlighting. 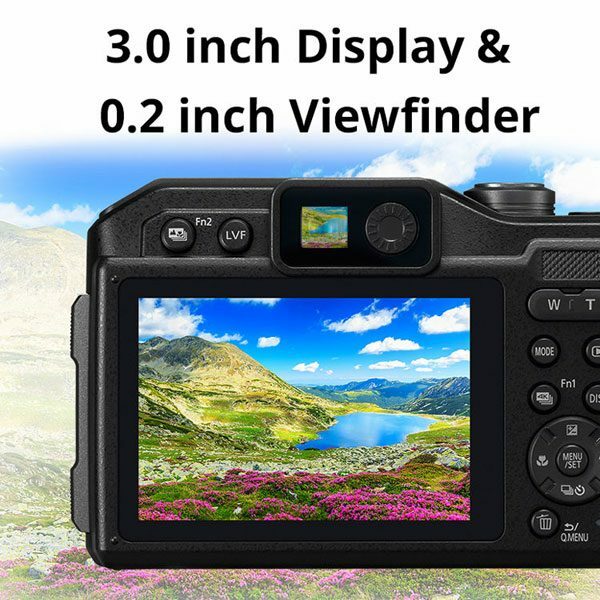 Plus, the 3.0-inch rear monitor boasts highest-in-class 1,040K-dot resolution featuring approximately 100 per cent field of view. 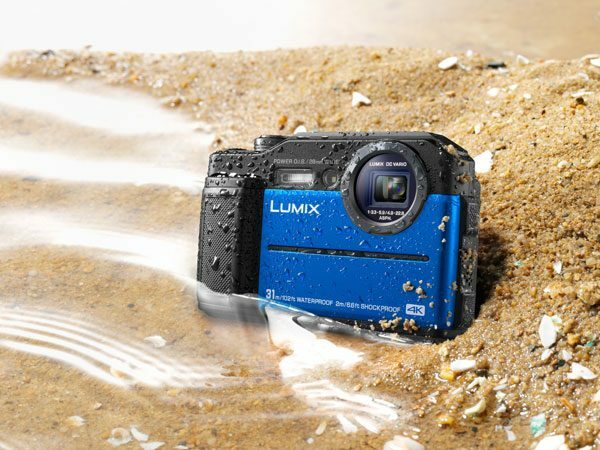 The LUMIX DCTS7 records stunningly smooth, high-resolution QFHD 4K video in 3840×2160 at 30p or 24p in MP4. 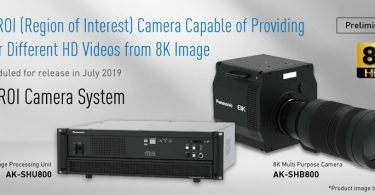 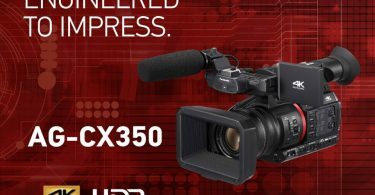 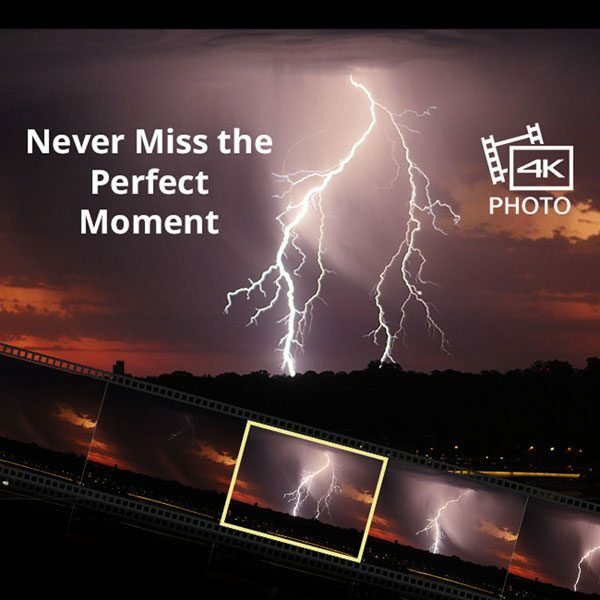 Taking advantage of 4K technology, users can enjoy 4K PHOTO to capture those unmissable moments at 30 fps and save in 8-megapixel high-resolution photos. 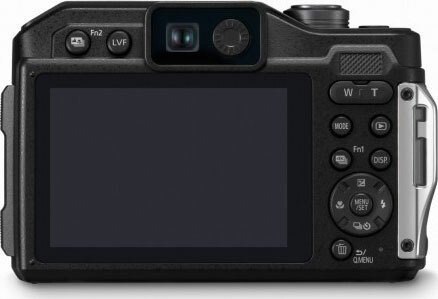 The Post Focus feature, which allows the user to shoot first and pick a focus point afterwards, is also available. 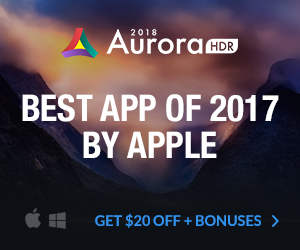 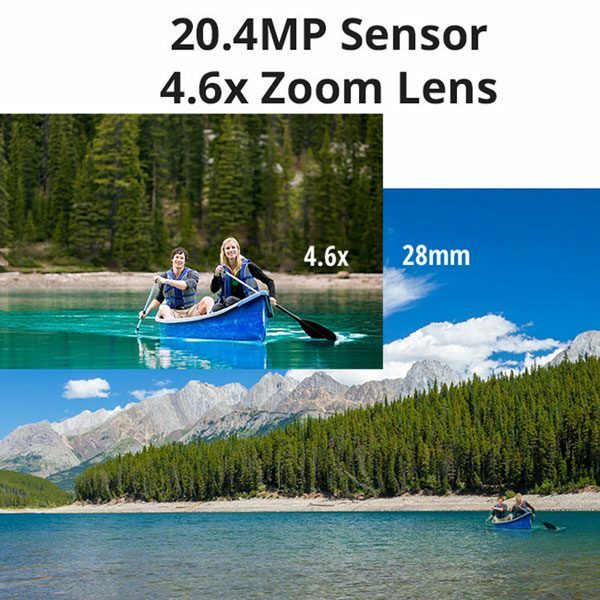 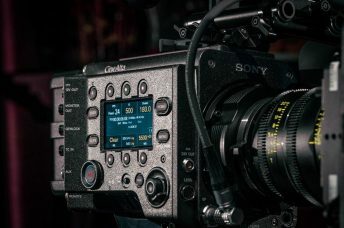 The newly integrated 20.4-megapixel High Sensitivity MOS sensor enables high-speed, high-sensitivity recording to realize high-speed burst shooting at 10 fps* in high-picture quality. 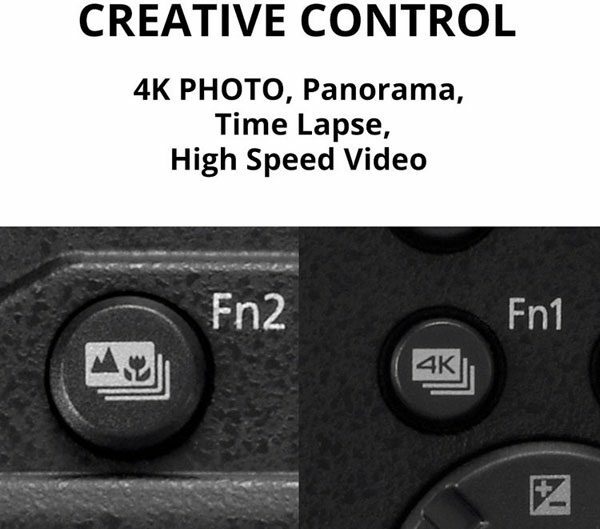 The quick response of the Light Speed AF allows the user to catch the most fleeting shooting opportunities. 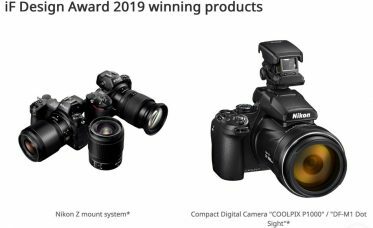 The LUMIX DCTS7 includes Wi-Fi® connectivity to offer a more flexible shooting experience and instant image sharing with easy operation. 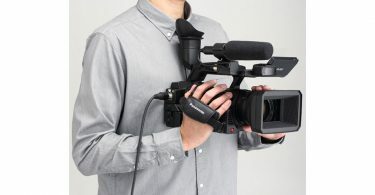 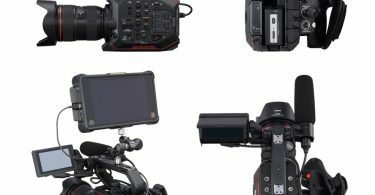 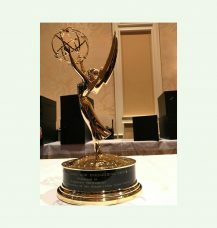 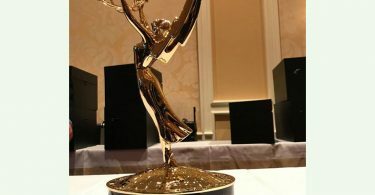 A variety of special effects that add fun to shooting experiences are integrated in Creative Control, Creative Panorama, Time Lapse Shot, and High-Speed Video. 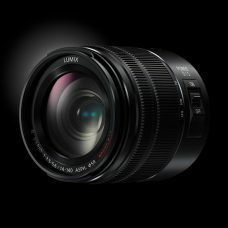 For beginners, LUMIX’s popular shooting assist function iA (Intelligent Auto) mode assists in shooting beautiful photos and video. 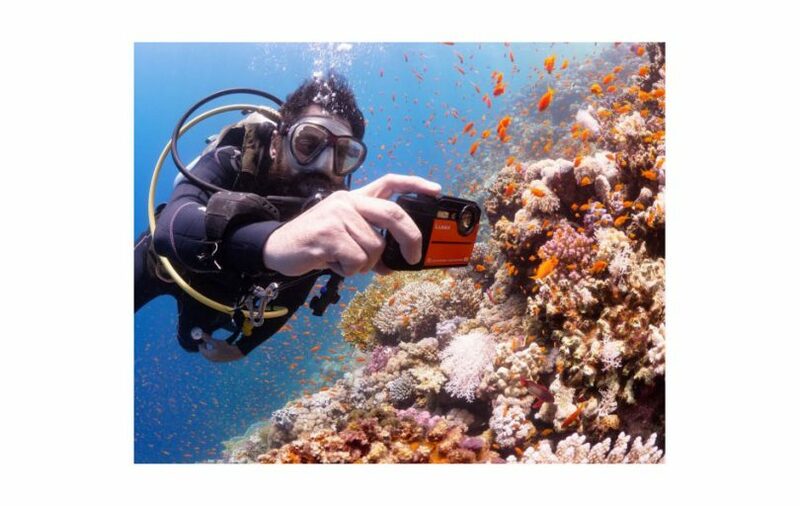 The Torch Light function allows the camera to serve as a light with its built-in LED. 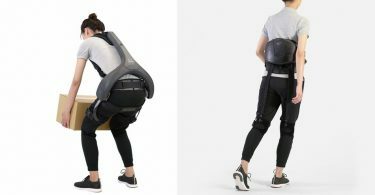 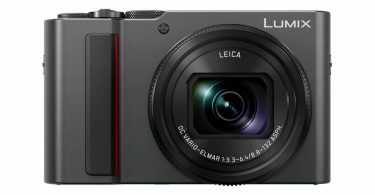 It also complies with USB power charging. 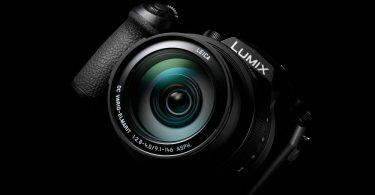 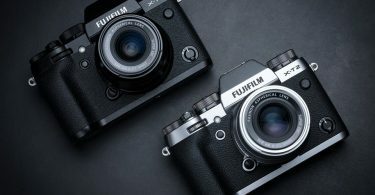 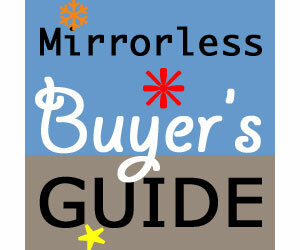 To learn more about Panasonic’s line of LUMIX Digital Cameras and other consumer electronic products please visit www.panasonic.com. 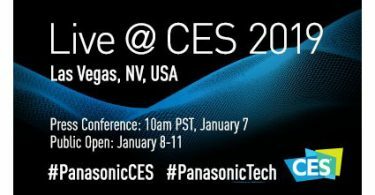 You can also follow Panasonic on Twitter (@PanasonicCanada) and Facebook. 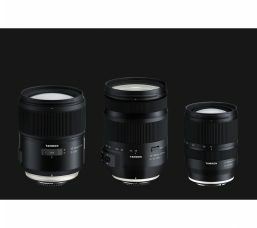 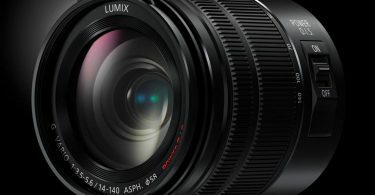 “Professional…multi focus point shots are in your reach, thanks to exclusive Panasonic LUMIX Depth from Defocus (DFD) technology which calculates from up to 49 focusing zones. 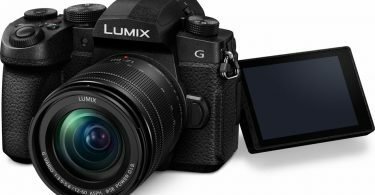 After calculating, the LUMIX 4K PHOTO burst mode captures multiple frames in 4K video format while the lens quickly shifts focus from close in to distant zones. 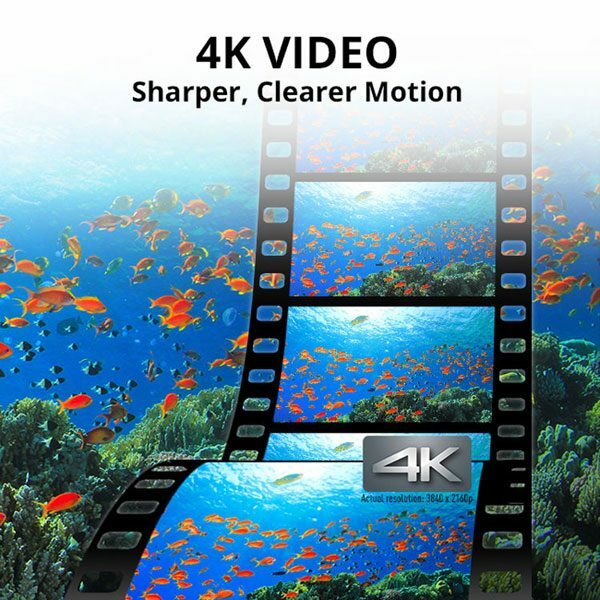 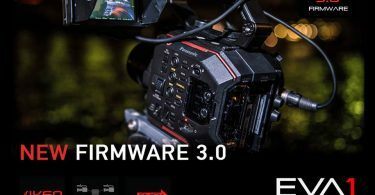 The result is a very fast 4K video file that when accessed from the cameras touch enabled monitor allows you to touch the area you want in focus and save it a still photo.